213.72 sq m (2,300 sq ft). 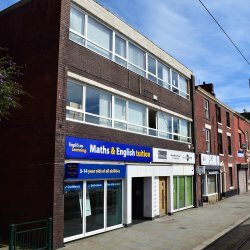 Opposite Oldham Central Metrolink Stop. TO LET: £10,000 Per Annum, Exclusive. 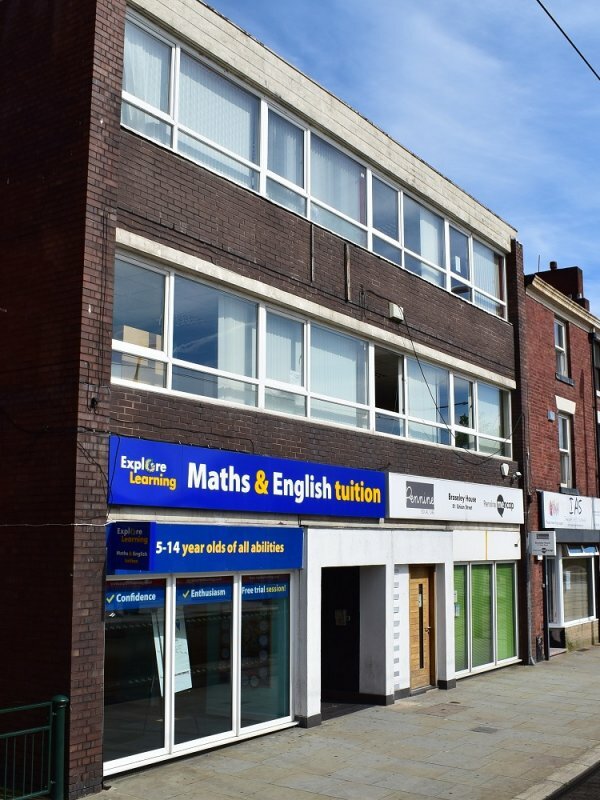 The property is situated on the North side of Union Street, facing Sainsbury’s, in Oldham town centre. 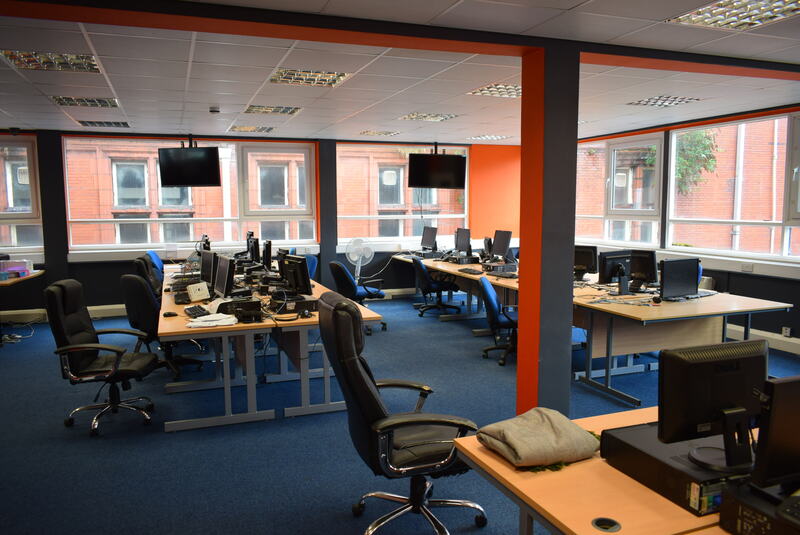 It is within a short walking distance of Spindles and Town Square Shopping Centres as well as Parliament Square, High Street and the Civic Centre. 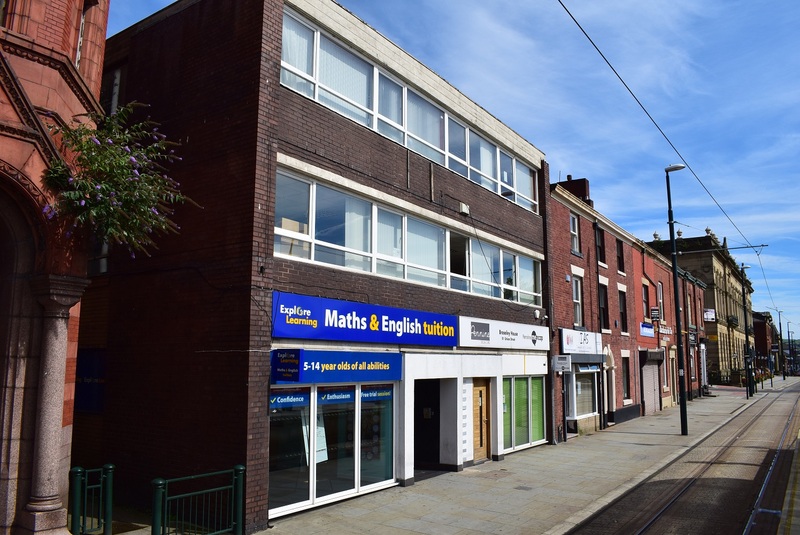 Oldham Central Metrolink stop is immediately outside the front entrance and provides a regular tram service to Manchester, Rochdale and surrounding areas. 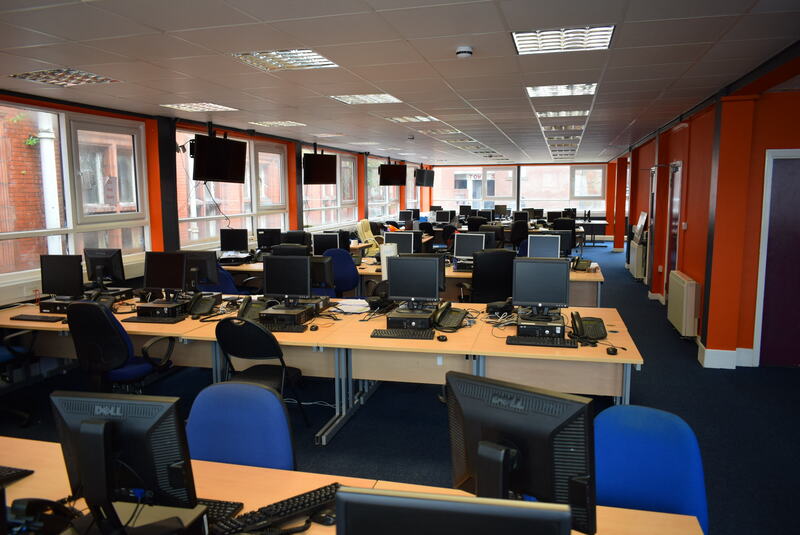 An open plan, light, second floor office suite, most recently used as a call centre, and which would suit a similar use. Broseley House has a smart central entrance on the ground floor, and access to the second floor is by way of a staircase off the ground floor hallway. 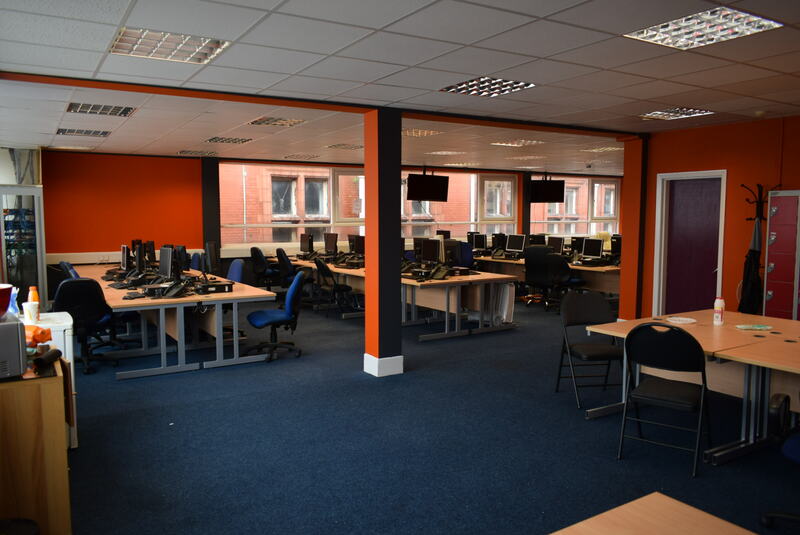 The second floor benefits from windows to the three sides, suspended ceiling, and trunking throughout for cabling etc.